I'm a big believer that flowers truly can make a day so much better. They can turn a bad mood into a much better one, tears into smiles (or happier tears...) and are a lovely gift for your nearest and dearest, or even as a little treat for yourself. 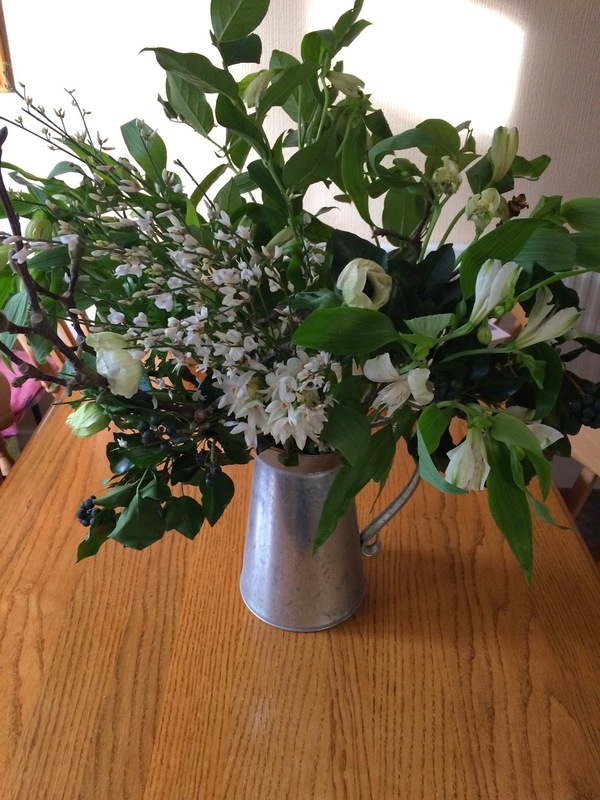 I buy myself flowers fortnightly and, quite often, for my Mum and Grandma too; but what I really like is something a little bit different from your generic store bought bouquet. 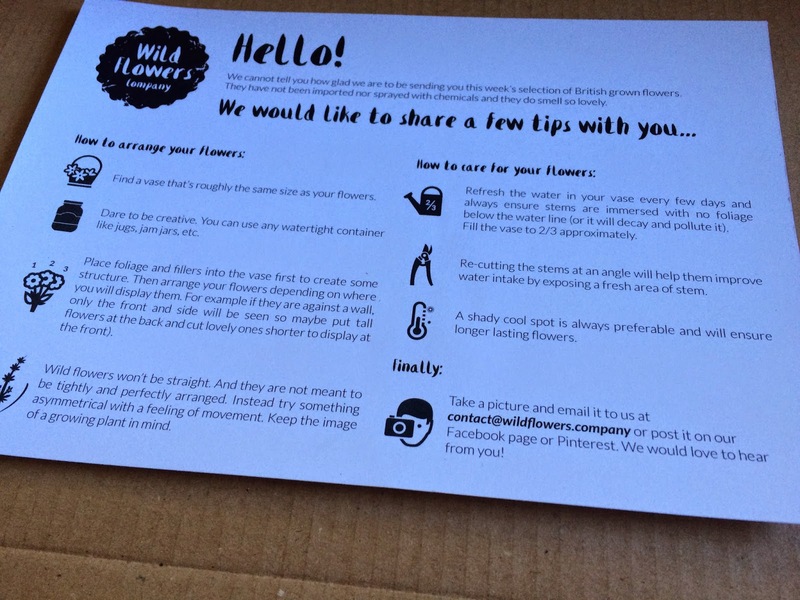 Meet The Wild Flower Company. 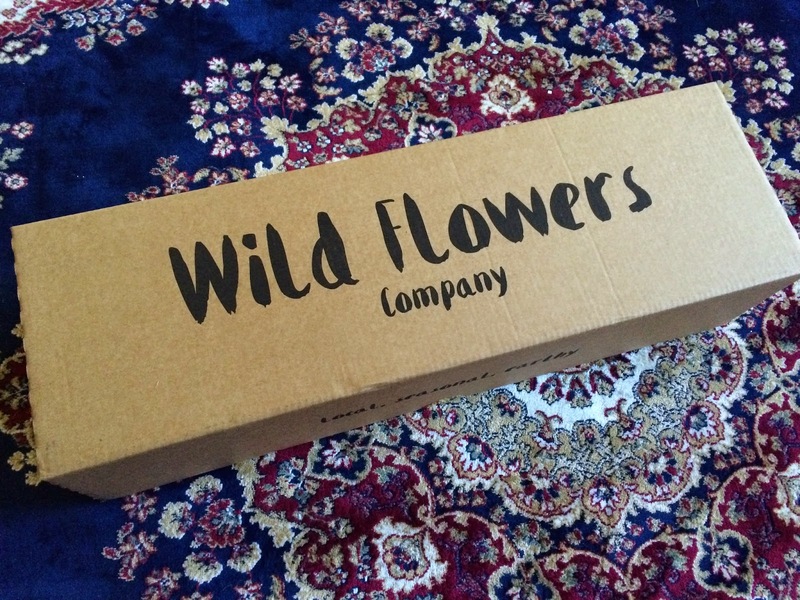 As a part of The British Flower Collective, the Wild Flower Company began because of their disappointment at the lack of seasonality of flowers that were on offer, both online and offline, by florists across the UK. 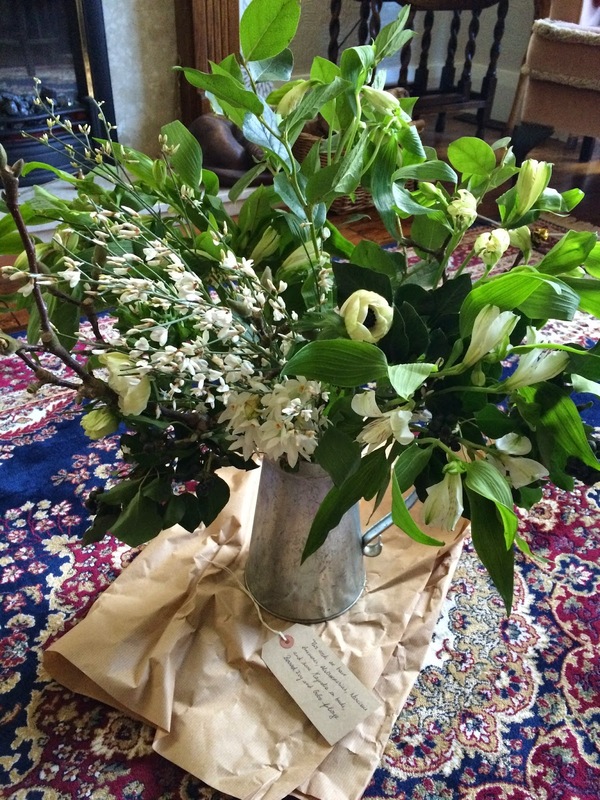 They struck up the idea to offer seasonal, British, farm-grown flower arrangements to UK customers – put together so beautifully, showing just how much passion they have for their vision. 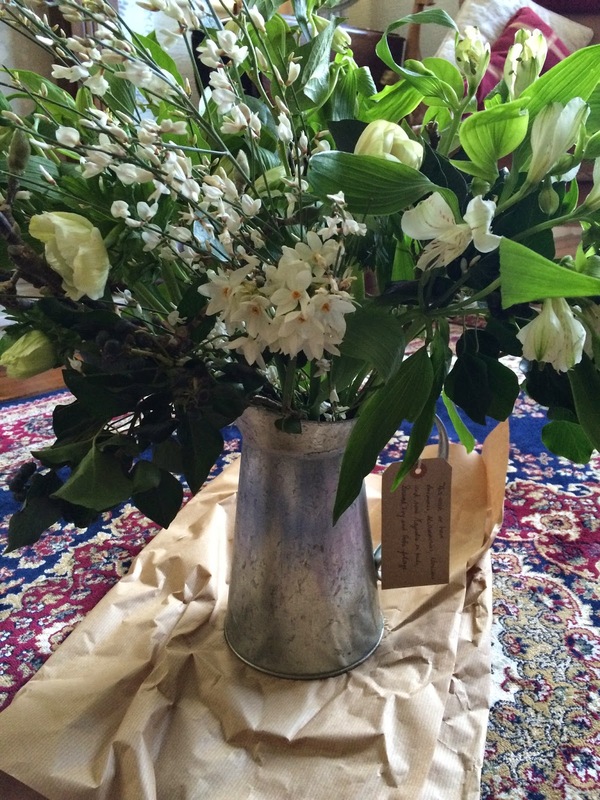 Based in Kentish Town, the flowers are sold online only and they propose a flower arrangement sent to you weekly, fortnightly or monthly – so for those of you that love buying weekly or fortnightly flowers as a little treat to brighten up your home (and your day! ), this regular arrangement is perfect. Their values really are something to draw attention to – TWFC are as passionate about their work as British flower growers and not only providing seasonal flowers but local, high-quality flowers that benefit not only the British farmers but also the environment and, in turn, the customer. As I said before, you can have these beautiful flowers delivered to your home weekly, fortnightly or monthly, with prices starting from £24, which includes delivery. If you wanted, fixed term subscriptions are available so you could give their service a whirl for 3 months and see what they're all about. I also think this service is a BEAUTIFUL gift for mums-to-be. You could send them a monthly arrangement during their pregnancy as a little something to put a smile on their faces. My personal favourite is the 'Each Season' service – a different arrangement sent to you every three months for a year. If you're like me, there is so much beauty to be seen as we enter each new season. With TWFC offering seasonal flowers, this will mean high-quality and a bouquet looking its absolute best. Do you need anymore reason to get yourself this subscription? These flowers look like nothing you will see in your local supermarket, nothing you can mail order from the internet and probably nothing like you'll see in your local florist. The idea they've created really is innovative and I am so pleased to discover them. Their flowers aren't ones that travel for days and days by mail – they're cut the day before they are shipped; not frozen, not heated but arriving perfectly fresh. The best bit? If you take care of them, they last for a long time – giving them a little cut, changing their way – it really does keep them looking healthy and freshly arranged. I'm a big believer in buying British – I think it's a terrible shame that in instances like this, we rely of imports. 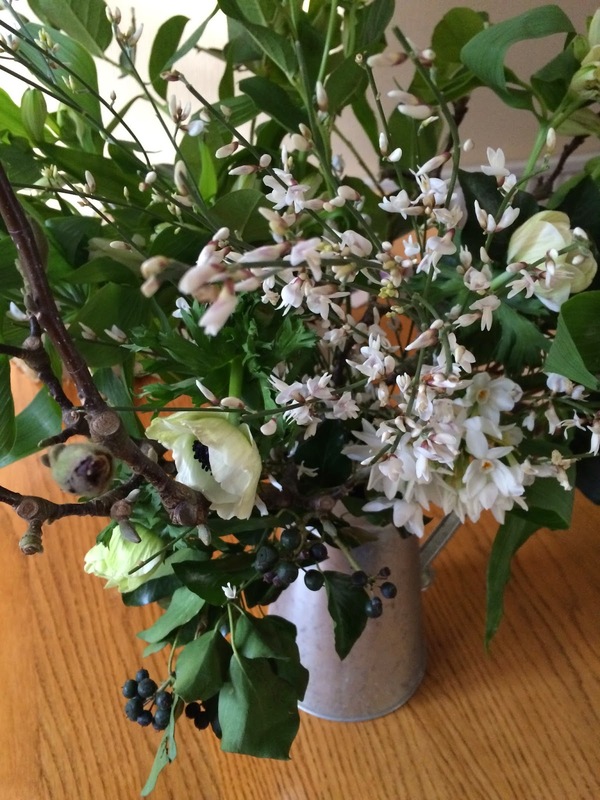 But buying from The Wild Flower Company, wel that means the revival of local farmers growing British flowers, an environment-friendly service that not only benefits the growers but also the customers. These subscriptions can be a one off or time specified (for that generous, thoughtful gift) or an open-ended thing for you to amend or cancel at any point. 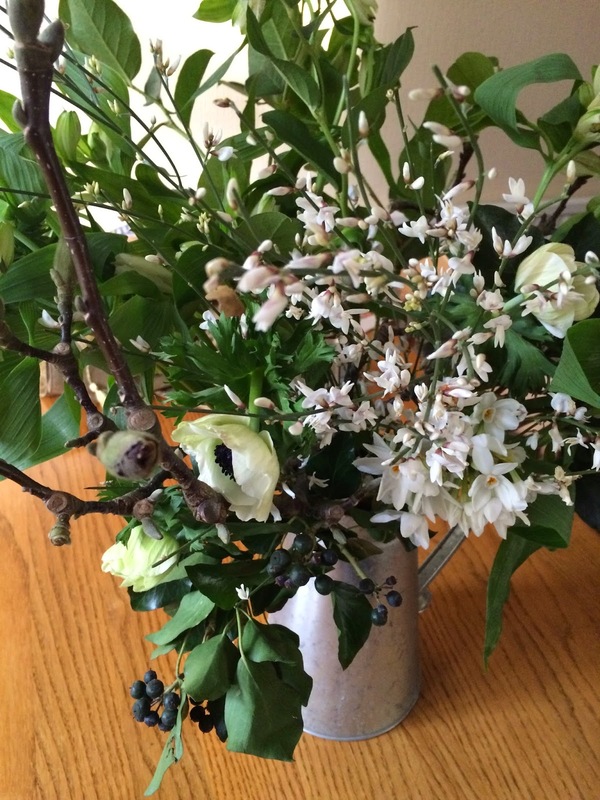 Seasonal, British, locally grown flowers of high-quality that scream diverse, passion and DIFFERENT. And that's the best thing, they're that little bit different! Click their logo above and get your 20% off today!